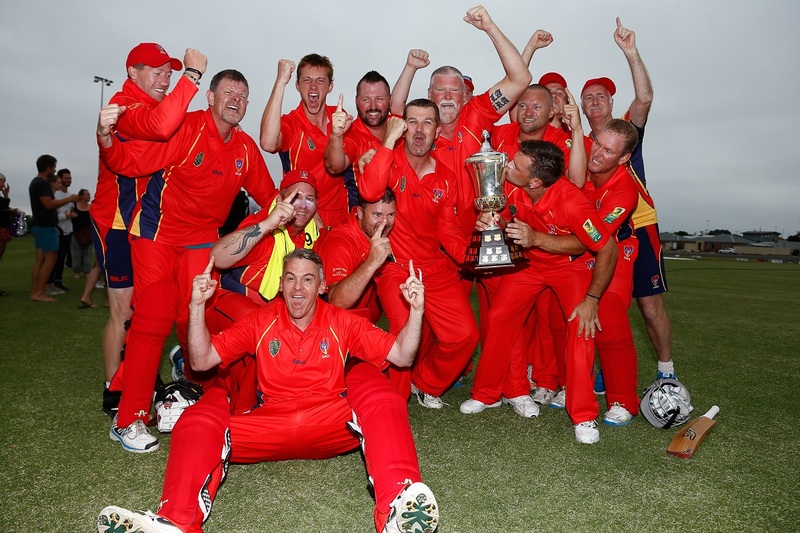 South Australia deaf and hard of hearing completed a remarkable turnaround from their previous encounter with Victoria on Wednesday that saw them all out for just 34, to put in a performance for the ages and win by a comfortable six wickets with 10 balls to spare. South Australia won the toss and sent Victoria in to bat and quickly had them on the backfoot at 4/34. Victoria’s Blake Pendlebury (33) then mounted a mini revival before a mix up saw him run out. Pendlebury’s departure signalled another collapse that resulted in Victoria being bowled out for 109 on the last ball of their allocated overs. Three wickets each to Gavin Conner (3/10) and Justin Millard (3/4) the key for South Australia. In reply South Australia’s Luke Trudgett made his intentions clear from the outset, finding boundaries at will. In the end he amassed 44 (29) runs that included 9 fours, to bat his side into a winning position at 1-68 off 10 overs. However, when Zac King trapped Trudgett LBW with a ball that swung in late, it once again gave Victoria a sniff. An over later the ever-reliable Adam Wood also found himself back in the sheds, dismissed LBW from a peach of a delivery from Tony Barulovski. However that’s where it ended for Victoria as Justin Millard (20*) and Gavin Conner (7*) kept their cool under pressure and guided South Australia to victory.